Brice Van Baren had been flying for two years, earning a private pilot certificate and instrument rating, when he looked around and realized that beyond his CFI, “I really couldn’t make any friends” in aviation. “I’m a social guy,” the Seattle pilot explained in a telephone interview, recalling the day when he decided to put his IT and graphics background to work using one of the principal social tools of the age: Facebook. “There’s a button that says, ‘create group,’” Van Baren recalled noticing. He clicked that button, thought about a name for a few minutes, and in February 2012, Flights Above The Pacific Northwest, or FATPNW, was born. Van Baren invited his instructor, who invited a few friends, and there were 14 members the following day. Then 25 the day after, 50 the day after that, and today, just over three years since the first mouse click, nearly 2,000 pilots, controllers, mechanics, aviation lawyers, aviation insurance agents, and others who share a passion for flight. The online group has facilitated numerous events—fly-ins, breakfasts, cookouts, and tours of air traffic control facilities among them. Today, the group serves many functions. Members can reach out for advice on mechanical issues, when in need of a ride, or just to share photos (the original main purpose)—with confidence that they will get a response. For Van Baren, it has also been a labor of love. He spends many hours each week working with fellow volunteers to moderate the discussion and approve new members. Those volunteers rotate each year, while Van Baren remains the guiding force behind the group. He prepares a new banner graphic every week or so, does logistical work (including phone calls to restaurants and FBOs to alert them of an upcoming event); his phone is abuzz with notifications. 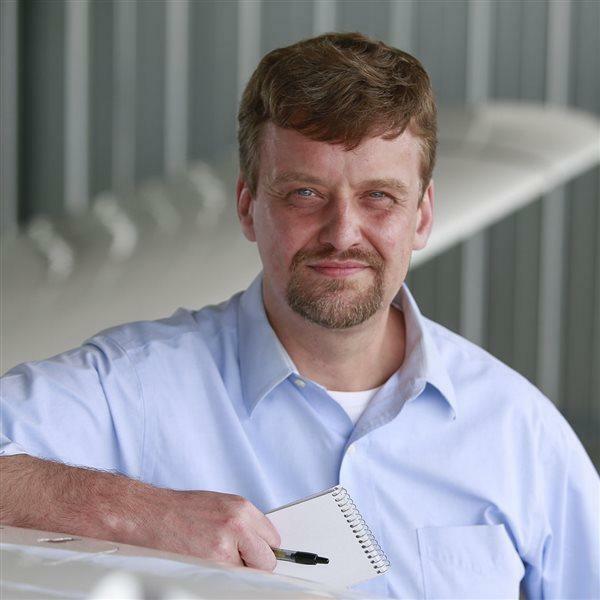 Van Baren said those real-world events are a core function—the main idea is to get people together in real life united by a love of aircraft and aviation—and he nearly always finds a warm welcome from businesses eager to accommodate crowds of three dozen or more. Some group members have relocated to other regions, and sought out Van Baren’s advice on replicating the success of FATPNW where they now live.